A mix of best sorts of Arabic, legendary aroma of Irish wisky and cream, soft and a bit creamy taste. 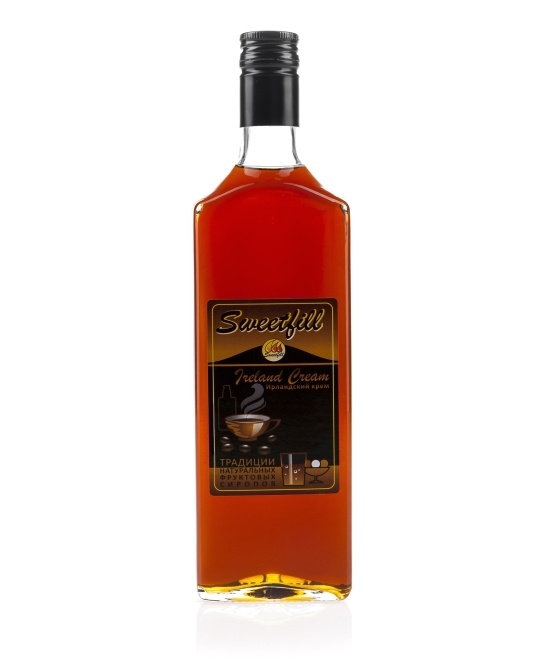 Such a mysterious combination of taste made "Irish cream" syrup so popular! water, sugar, coffee and cream composition, natural "wisky" flavour, citric acid, preservative.